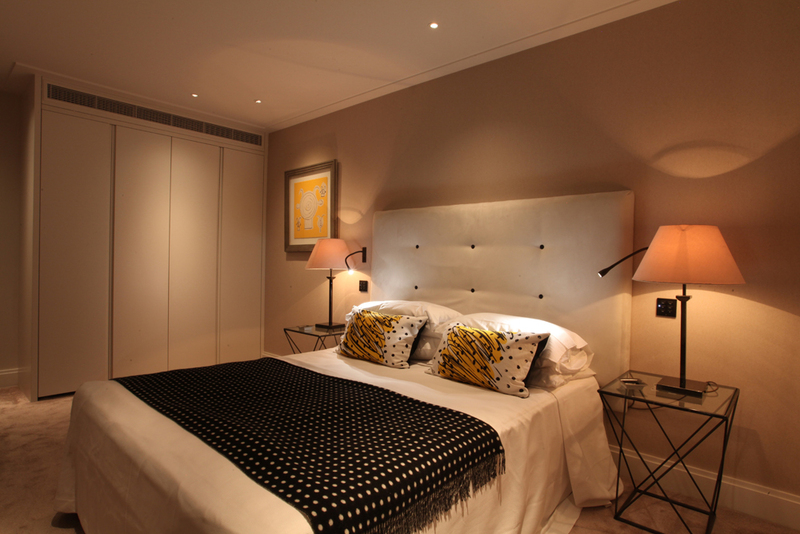 Following on from the first of our Trends by Room series, we’re continuing with the bedroom! 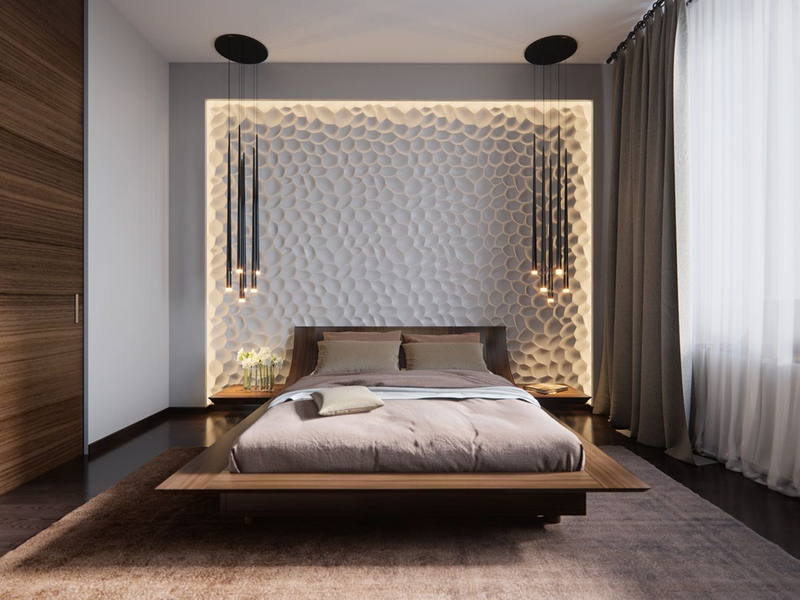 When it comes to your bedroom’s décor, you should choose designs that make you feel comfortable and homely. You want to feel these things in the room where you go to relax and rest your head, so where’s the logic in crowding your bedroom with 50 plants for the sake of a hot new Insta-trend? We decided it was time to be the realistic ones and show you some pieces that are not only trendy, but practical too. 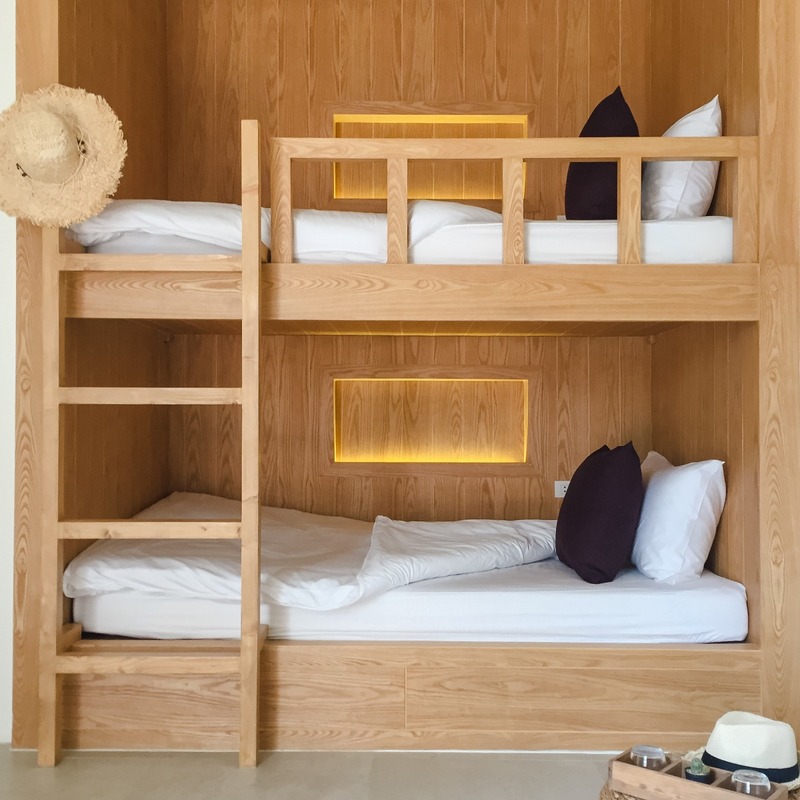 Wooden beds are probably some of the sturdiest out there, and they also bring a natural element to your bedroom that’s thought to improve your health. Practicality? Check! Go for a lighter wood for a fresh looking and feeling boudoir. The best thing about wooden furniture, is that it goes with everything – so if you’re an indecisive Imogen and find yourself redecorating way more often than you need to you have one less thing to worry about! Your beautiful wooden suite will look good in any surrounding. Monochromatic palettes use varying tones of one colour – you’re not limited to black and white so don’t be afraid to explore bold colours! I know what you’re thinking: how can light be a trend? Hear me out. Warm-toned lighting has been pushed to one side in the past few years thanks to cool-tone-obsessed Instagrammers. When was the last time you saw a cool-tones, while-walled, blindingly bright bedroom on Instagram? I bet you’ve seen at least 3 this week. 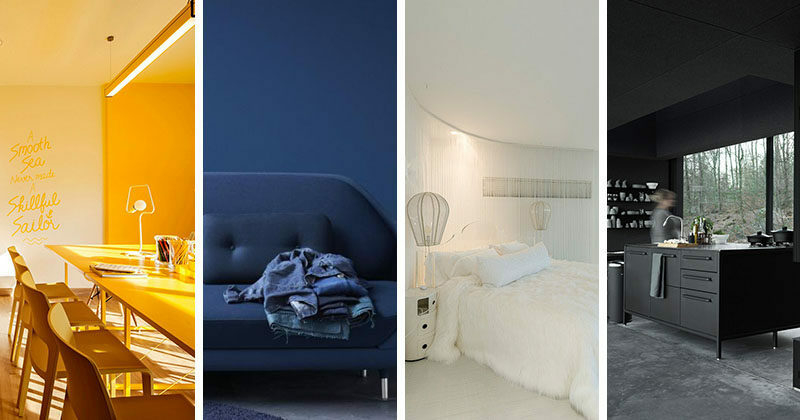 While they might look super-trendy, these icy-hues actually make your room feel cold… who wants that? The blue tint that comes with cool-toned rooms has also been proven to suppress melatonin levels, meaning your sleep cycles can be disturbed and quality of your sleep could be diminished. 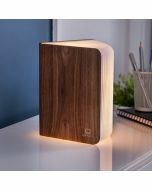 Create a cosy bedroom with a warm-toned lamp/lampshade, a rug, a fluffy throw and throw-cushions or the perfect shade of wood. People are finally welcoming wonderful warm-tones and finding themselves in a state of constant cosiness and relaxation. Join them! 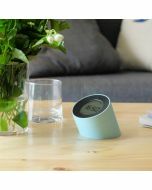 Check out our brand new Edge Light Alarm Clock and wide range of cushions, blankets and beautiful furniture. Statement headboards are going to be huge in 2019/20. We found some amazing boards on Pinterest giving us all the inspiration we need to swap our current, average headboard for something that’s sure to make an impact! Check out our fave boards here, here and here. Floating shelves are about to everyone’s favourite way to display their mini-succulents, favourite photos and trinkets. We can see the appeal, and to be honest, I’ve never been a fan of how shelf brackets are so on-show – they make the overall look of the room a bit untidy and unfinished, unless you’re going for a more industrial style. 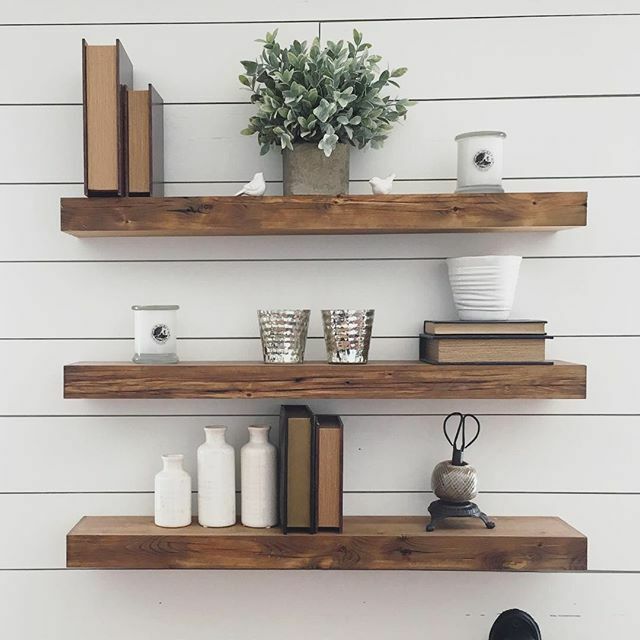 Floating shelves pack a subtle yet powerful punch when decorated tastefully, they can even blend in with your walls if they’re the same colour – totally eliminating any untidiness. My motto for 2019 has been and will continue to be: trendy, yet practical. Call me crazy, but I don’t think sacrificing function for form is necessary. I’ll be implementing these trends into my home in one way or another, we hope you do too!